– Versatile design for a perfect use while sleeping, lying or sitting, supports the neck, back, shoulders and raises the hips above the knees to support and relax, and also to relieve abdominal pain. 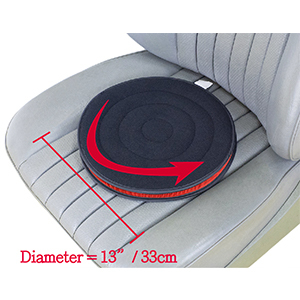 – Also suitable as a foot or leg rest, ensures better blood circulation and relief when sleeping or lying down. 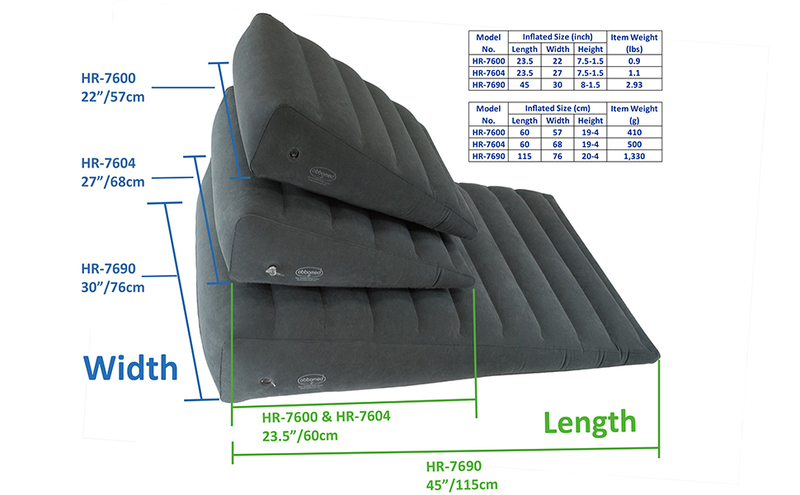 – The oversized dimensions of the cushion allow optimal support for back and abdominal sleepers on the wedge pillow, provides sufficient support surface and prevents slipping. For side sleepers, the wider cushion offers more space to prevent the shoulders from slipping off during sleep changes. – Avoid horizontal indentations when lying on the cushion. – PVC material with velor coating on the surface provides comfort and a soft support. Easy to clean, wipe with a damp cloth. 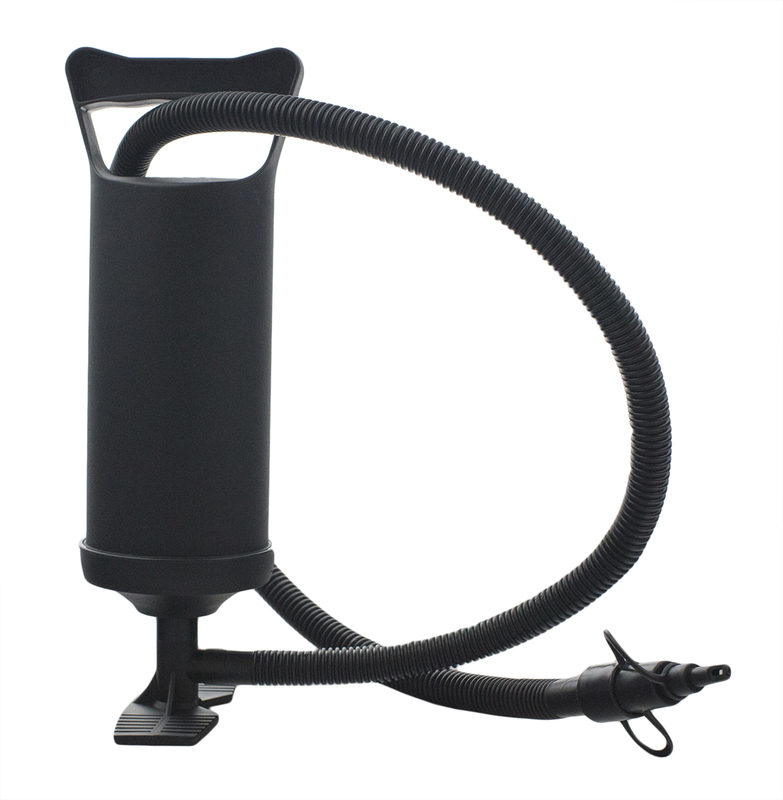 – The design allows easy inflation and deflation. Pump included. 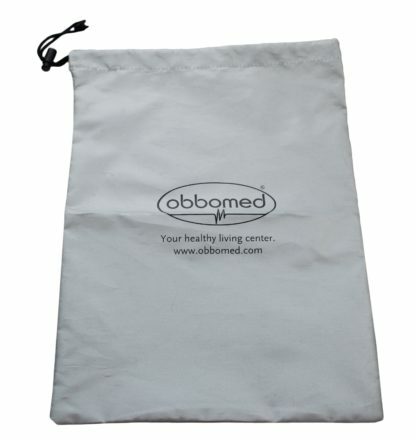 The pillow is removable and easy to carry in the included storage bag for traveling, office or traveling. Space-saving storage, easy and quick to inflate at any time. When the air is completely drained, the pillow can be optimally folded to small dimensions. – Note: To vent air, insert the tip of the valve cap into the valve cap and press to release. 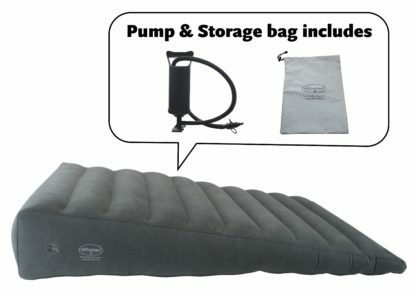 To inflate use the supplied pump. The ObboMed HR-7690 oversized, inflatable bed cushions help users with the velor-covered PVC fabric for extra comfort and a comfortable night’s sleep. The versatile design is perfect for back and ball replacement, for support of the feet or legs and ensures higher position of the hip above the knees. The horizontal notches and the velor surface prevent slipping. For side sleepers, the wide cushion prevents slipping of the shoulders during sleep when changing sides. 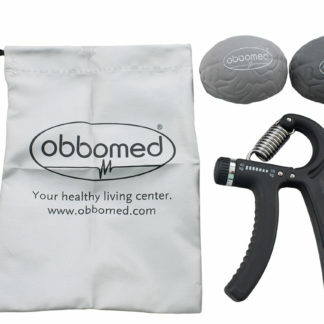 Supports the head, neck and shoulders while sitting for a correct posture. 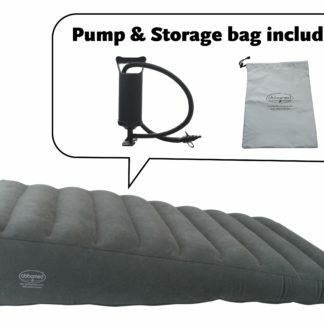 The design allows easy inflation and deflation, pump included. The pillow is removable and easy to carry in the included storage bag for traveling, office or traveling. Space-saving storage, easy and quick to inflate at any time.